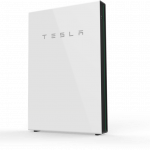 The Powerwall 2 is a rechargeable lithium-ion battery stationary energy storage product manufactured by Tesla Motors. 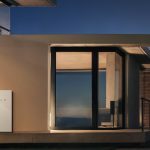 The Powerwall 2 is intended for home use and stores electricity for solar self-consumption, time of use load shifting, backup power, and off-the-grid use. 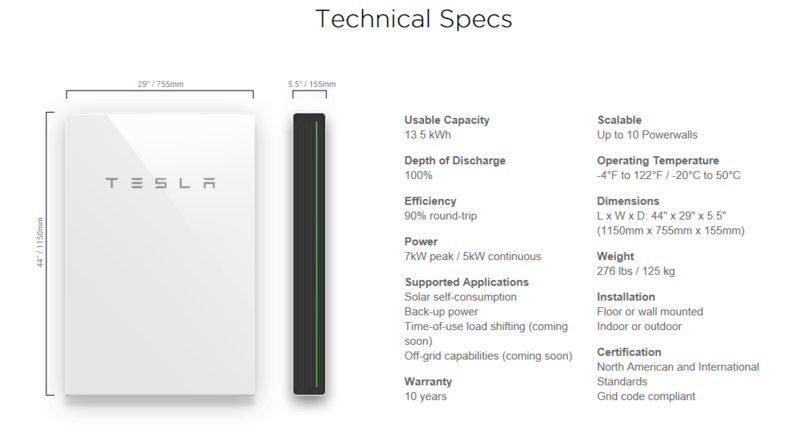 The Powerwall 2 was unveiled in October 2016 at Universal Studios’ Colonial Street backlot street set and is designed to work with the solar panel roof tiles to be produced by SolarCity. The Powerwall 2 is a definite upgrade and fixes a lot of issues the first installment had. It starts off with having one of the highest storage capacities for its price range, but the final price can vary with required and optional add-ons. For basic use it’s very simple and cost effective, the battery can be stored on the floor, mounted on the wall, or installed outside. Where ever it is placed, Tesla assures its child and pet friendly, so you won’t have to worry about any dangers there. At the time of this review it’s still the only battery to be liquid cooled; a powerful feature to keep the temperature low and safe. For more advance uses it does have its downsides. It is not backup-ready with the initial cost. In order for the battery to continue to power your home an additional electric panel must to be installed called a “Backup Gateway.” With this backup gateway the Powerwall 2 can be used as an off-grid power solution, but it is not designed for that purpose. This may or may not be an issue. I would recommend talking with Tesla before going all out. 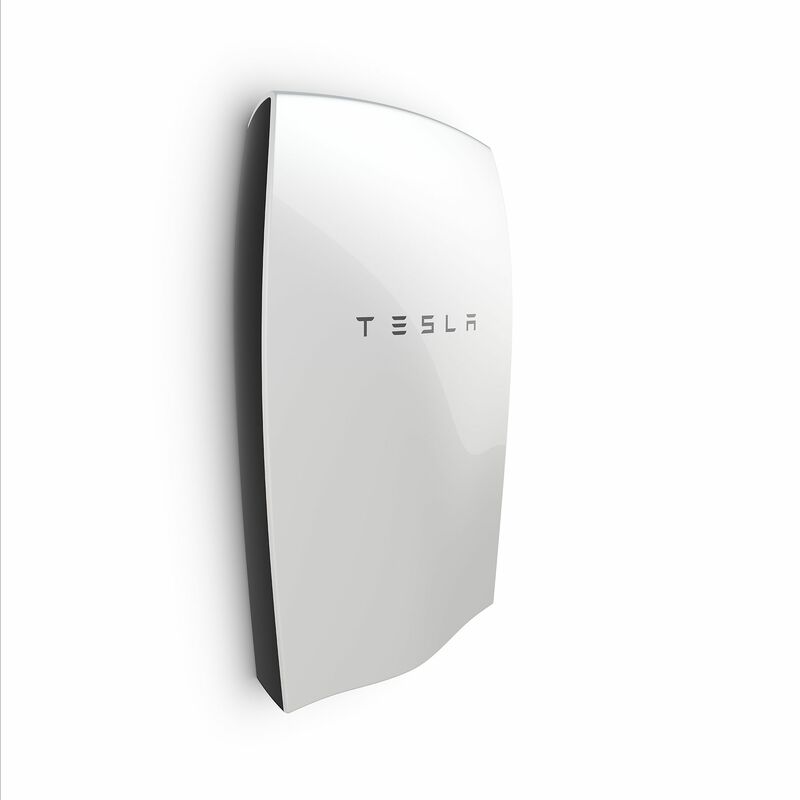 Tesla does give you a lot of options with solar panels this time around. 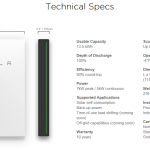 The Powerwall 2 is an AC battery system and comes with a pre-installed inverter. 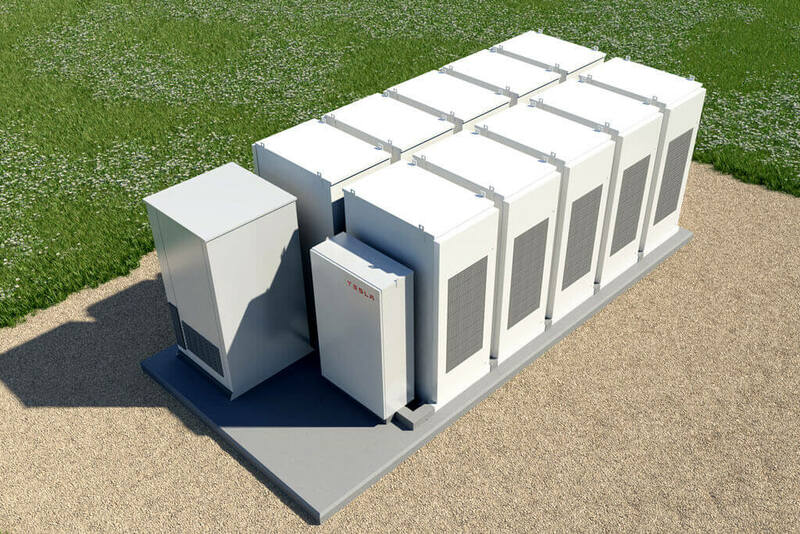 Unlike the previous Powerwall, this allows the use of many major solar panel systems and not limited to a few that had a compatible converter. The warranty is also fantastic; Tesla guarantees a 10 year service with the battery having at least a 70% retention of energy no matter how many cycles the unit goes through. This is great if the weather is colder and forces the unit to work harder in those winter months. Overall I really like the features and improvements over the last model. The storage and warranty are excellent. The price point looks really great, but with the added costs of installing the extra equipment and possible upgrades I would say it can be a bit deceiving. The final bill could easily add another $1000 or more depending on the home itself. Tesla does mention this and will work with you, but prepare to spend more than just the unit and supporting hardware.